This small and charming hotel welcomes loyal Crystal customers year after year with its rustic and antique furnishings, cosy, intimate atmosphere and a very convenient location. Inside, the decor is simple and classically French with wood-panelling a theme throughout. 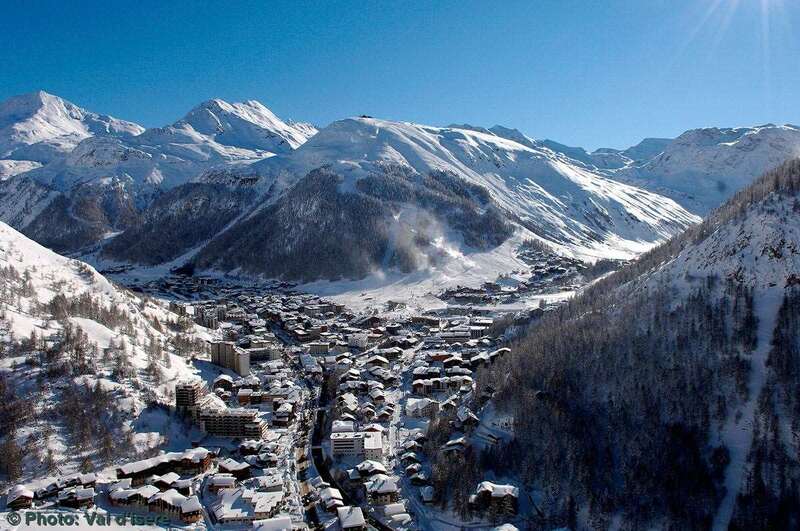 Ideal location just 2 minutes' walk from the slopes and ski school. Ski bus stop outside or 5 minutes' walk to the ski lift. 5 minutes' walk to the ski lifts. 2 minutes' walk to ski school meeting place and nursery slopes. Hot and cold snacks available (on request). Packed lunches bookable at reception.